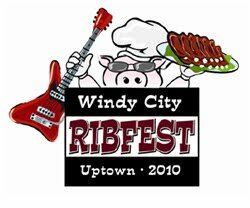 Windy City Ribfest Reviewed by Edgeville Buzz on July 16, 2010 . A new street festival in the area is occurring this weekend! For more info click here.